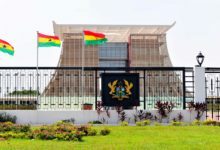 Osagyefo Oseadeyo Agyemang Badu II, the Paramount Chief of Dormaa Traditional Area, will be the guest of honour at the 43rd edition of the Sports Writers Association of Ghana (SWAG) Awards Night. 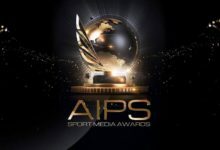 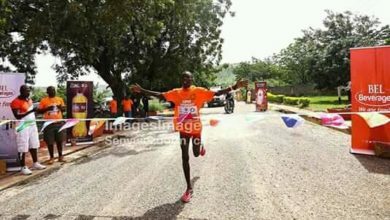 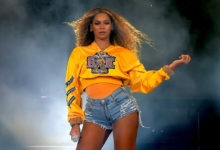 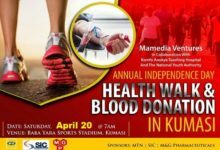 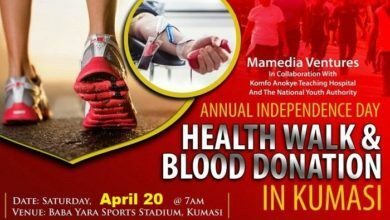 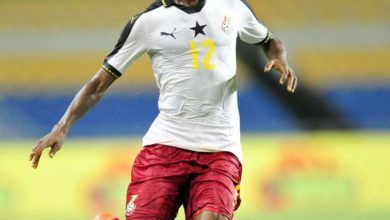 The Awards Night, which is scheduled for Friday, May 4, at the Accra International Conference Center (AICC), will gather the crème de la crème of Ghanaian sports to reward deserving sports men and women. 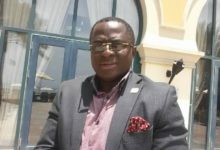 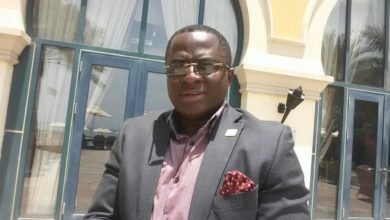 A statement from the secretariat of SWAG said that the owner and patron of reigning Premier League Champions, Aduana Stars would join over 800 guests, made up of sports men and women, administrators, well-wishers and the Association to celebrate the sporting excellence and help honour Ghanaian sports heroes in 2017. 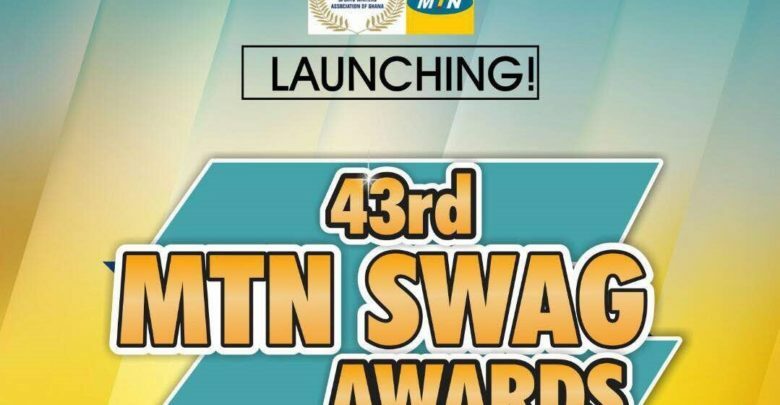 The SWAG Awards is the longest running sports event in Ghana and will confer honours on over 30 sportsmen and sportswomen, as well as corporate institutions for their role in the development and promotion of sports in Ghana.